Tequila Barrel Lime Gose in Cans! Near the middle of 2016, we acquired a truckload of freshly emptied tequila barrels from a variety of distilleries. After experimenting with barrel-aging beers we currently brew to assess the character that the barrels would provide, our brewing team decided to brew a German-style gose infused with sea salt, coriander and lime peel to create Tequila Barrel Lime Gose. Initially brewed as a draft-only offering in 2017, Tequila Barrel Lime Gose graduated to a seasonal limited release in 2018 and returns in 2019, but this time in six-packs of cans in addition to kegs! Pouring deep golden in color, Tequila Barrel Lime Gose presents aromas of oak, vanilla and caramelized banana with bright lime character transitioning to subtle tequila notes and coconut. With a pleasant, refreshing lactic acidity and hints of coriander and sea salt, citrus flavors mingle with malt sweetness to temper the acidity and touch of heat provided by tequila barrel-aging. Crisp and clean, Tequila Barrel Lime Gose tapers to a slightly salty finish that begs for another sip. Tequila Barrel Lime Gose returns in the Greater Kansas City Area starting on Monday, February 4th and will be available throughout our distribution footprint in the coming weeks. 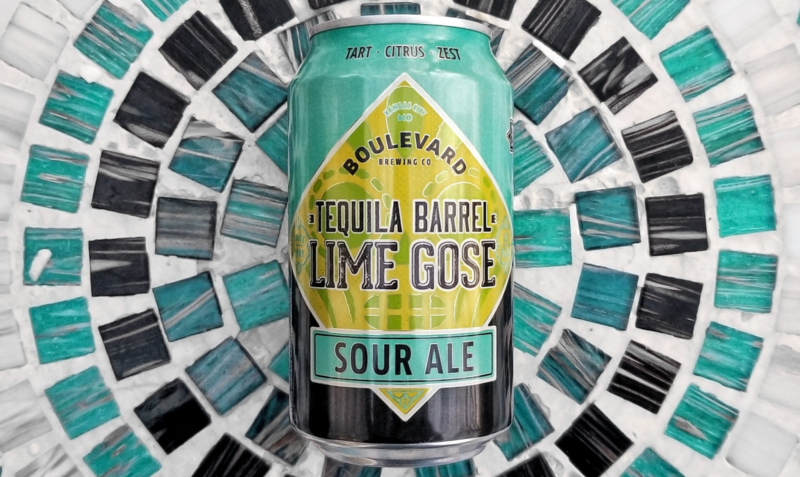 Areas that have typically seen Boulevard seasonal beers like Berliner Weisse and Hibiscus Gose should expect to see Tequila Barrel Lime Gose soon. Please note that we do not have access to our distributors' delivery schedules and will be unable to confirm when the beer is available near you.